Jaye has some heavy-duty credentials: she won two awards at international film festivals for her 2010 documentary Daddy I Do and sympathetically covered gay marriage in a second well-received documentary, The Right to Love: An American Family. Jaye describes her latest project, The Red Pill, as “a fly-on-the-wall film about men’s rights activists.” But, she says, at some point during filming the process morphed into her journey through ideologies opposing feminism. What makes the film unique is that it will document her “chipping away at long held beliefs, as my worldview changed within the first month,” a process captured, she says, through video diaries which will be included in the film. The name of the movie is internet slang, taken from the Matrix franchise. It describes the process of “waking up” and accepting reality, even if it is hard to do, or you are presented with facts in direct opposition to closely-held beliefs. Jaye intends her movie to include a “where am I now” section to discuss how the film-making process has changed her personally. Jaye also had a paid animator drop out of the project because he didn’t want to be part of a project that sympathised with the men’s rights movement. Several of the interviewees filmed for the movie are hopeful that Jaye will produce a fair presentation. 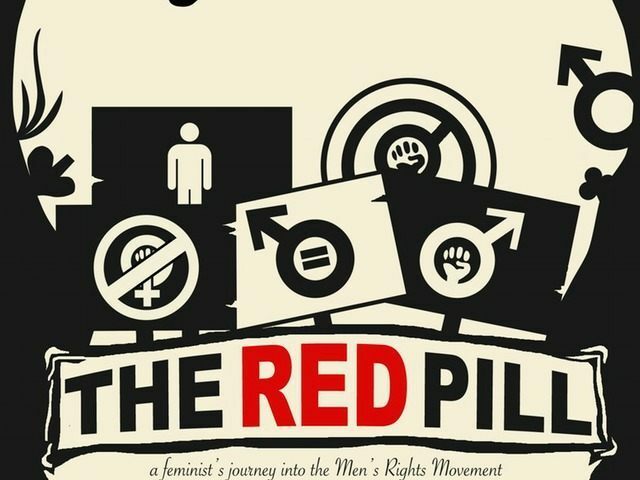 Paul Elam from men’s rights organisation A Voice for Men told Breitbart: “I think she is on the up and up about making a fair film. A bit of anecdotal evidence for that is her lack of funding. I have been in communication with her for some time and I find her version of things, that outraged feminists have abandoned her, credible and consistent.